A few days ago, Nollywood actress Cossy Orejiakor came online to reveal that she had been assaulted by a serial abuser in the name of Mr. Martins. 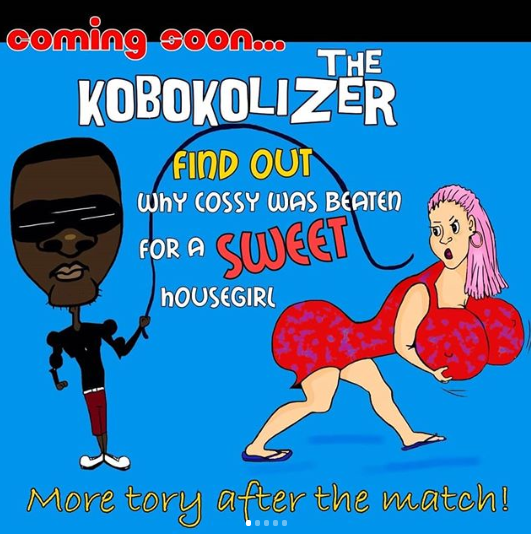 Cossy as time went on, continued to share more details about the man with the latest being that he beat her and his wife up because of his pretty Hausa maid. 0 Response to "Man Who Brutalised Me Did So Because Of His Hausa Maid – Cossy Orjiakor Alleges"